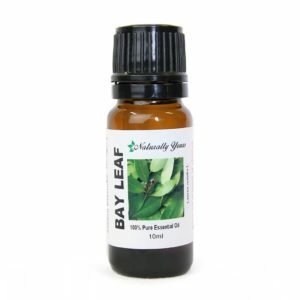 <strong>If you like Patchouli you will really like Vetiver 100% Pure Joy Naturals Essential Oil. It resembles a soft patchouli with a hint of lemon. 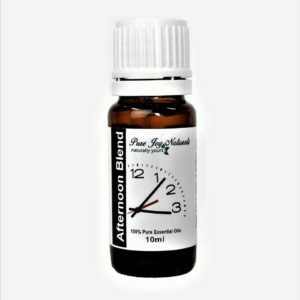 Vetiver 100% Pure Joy Naturals essential Oil is one of our favorite essential oils. Personally, we use it because it is very very calming for the nerves. Vetiver essential oil is traditionally used for alleviating stress, anxiety, depression, insomnia, hysteria, trauma, and panic attacks. 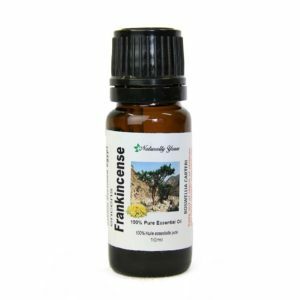 We use this essential oil for both children and adults to help focus and relaxation. 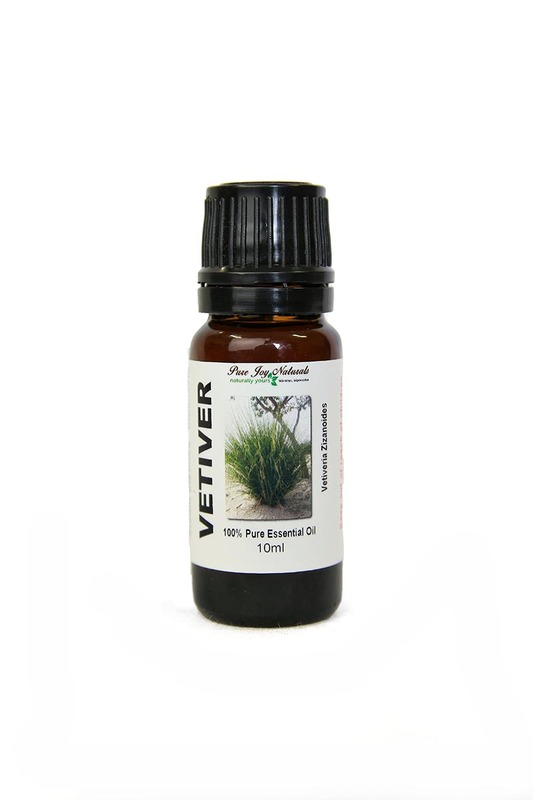 Vetiver essential oil is very important and well known in India, Sri Lanka, Pakistan, Thailand, West Africa, Indonesia and Malaysia as a medicinal aromatic plant. Product Abstract: Vetiver Essential Oil is distilled from the roots of a grass used in India and Sri Lanka for the creation of woven matting. It is used in and aromatherapy and massage therapy, in skin-care products, and as a base note in perfumery. The word vetiver comes from the Tamil word that means ‘hatcheted up’, a description of the way in which the roots are collected.